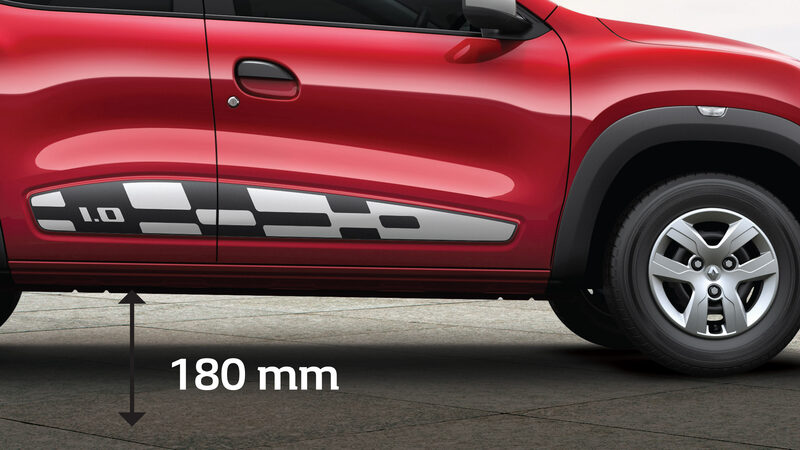 ->SUV-inspired design With short front and rear overhangs along with high ground clearance exudes an impression of strength and robustness. 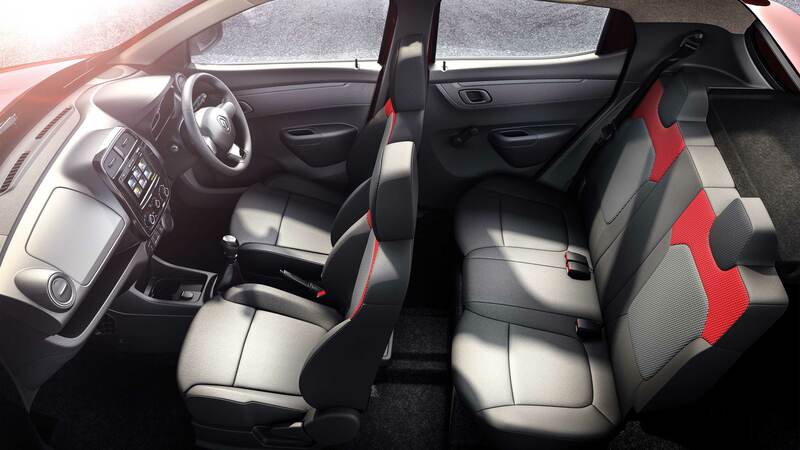 ->Ergo smart cabin comfortably seats 5 while the 4-way adjustable driver seat means that you can find the most ideal driving position; its adaptable ergonomic seats with bolster support offer superior comfort and high driving position for better visibility. 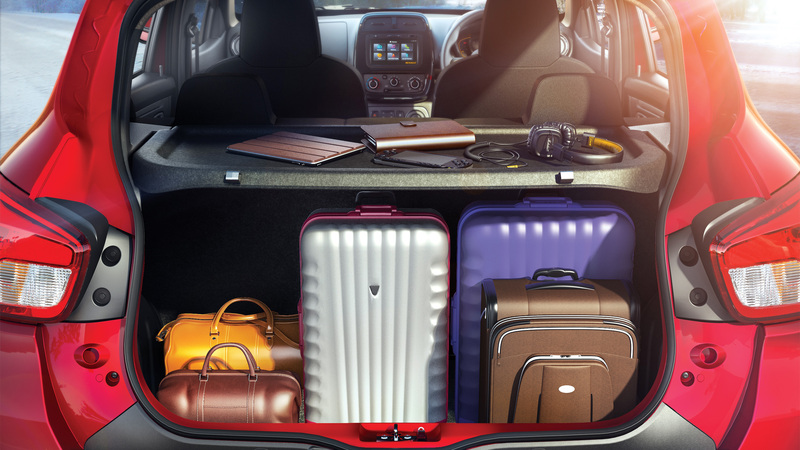 ->Class leading boot space of 300 litres can be extended upto 1115 litres, making it the perfect partner for a long road trip. 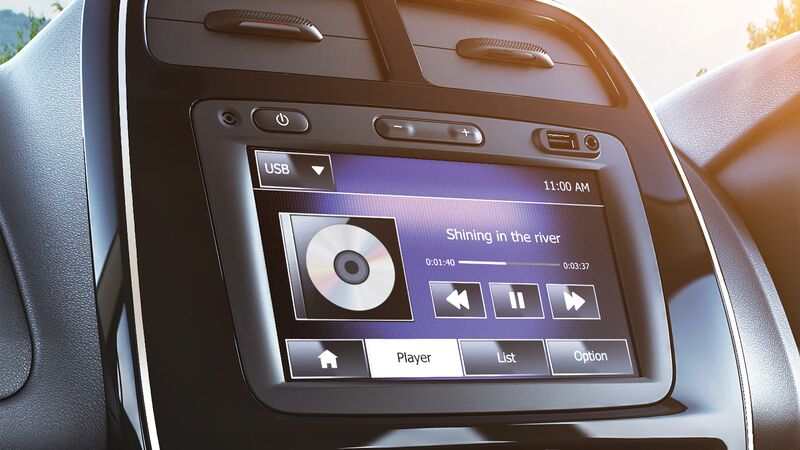 ->State-of-the-art, user friendly MediaNAV multimedia and navigation system which features a first-in-class seven inch touchscreen display,complemented by two speakers in the front. 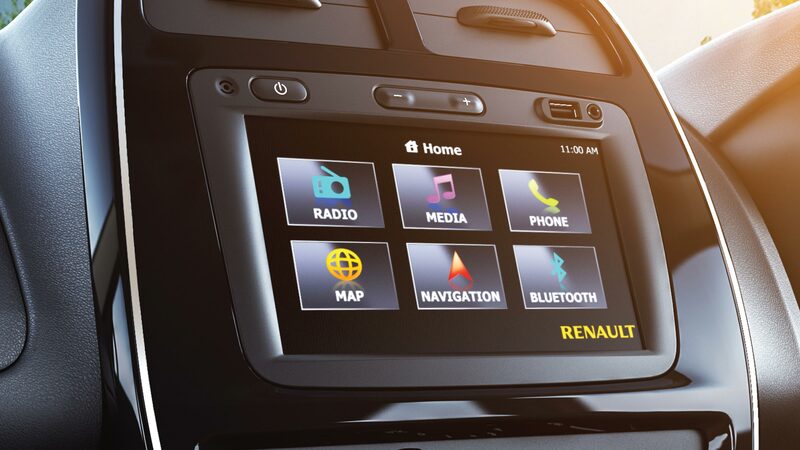 ->Range of functionssuch as navigation with turn by turn voice guidance, bluetooth audio streaming and hands-free telephony, USB and AUX input ports and speed sensing volume controls. 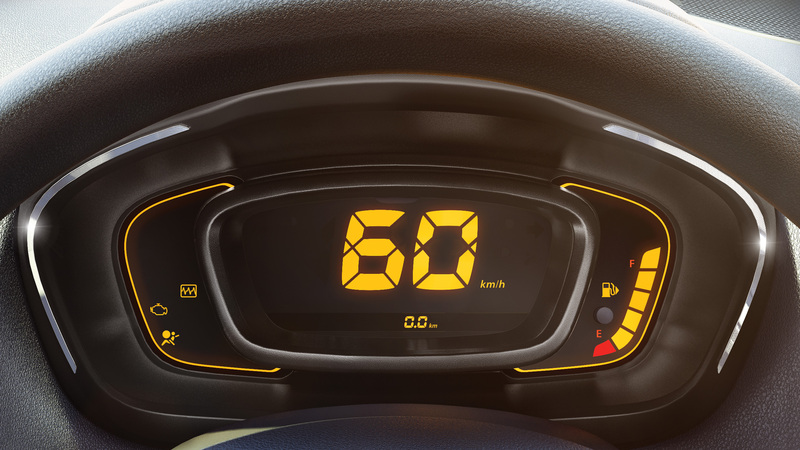 ->Innovative and easy-to-read digital instrument clusterwith on-board trip computer provides valuable information such as average fuel consumption, distance to empty, average speed and more. ♦Delivery day would be counted from the day when the customer does the complete documentation and payment and not from date of booking on Paytm. ♦Once documentation is done the order can't be canceled/changed.